A particularly tricky site this one! An exemplary example of how to build a marquee with site access being along a usual garden pathway. Our clients certainly did not want to see our vehicles driving up and down their super sloping lawn. Not the biggest marquee we’ve built, but my goodness it packed a punch. The structure was nestled at the bottom of the steep garden at the family home. 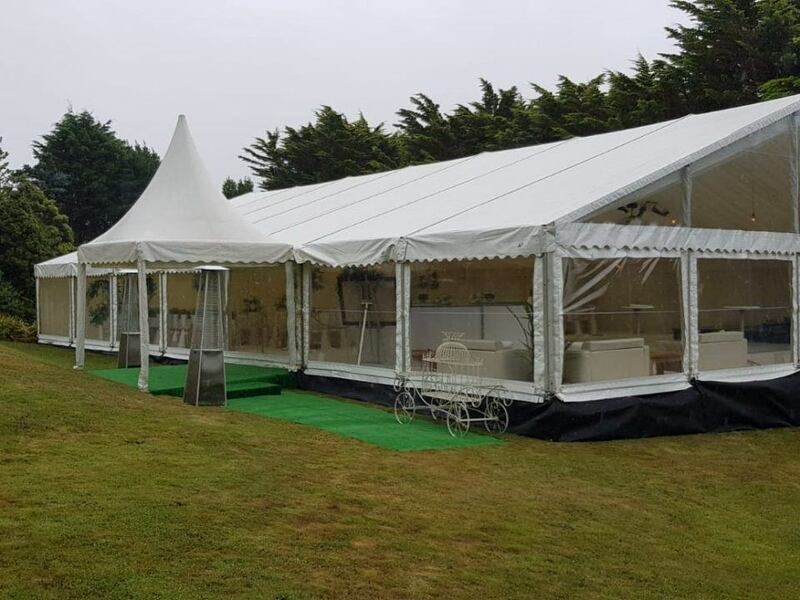 The floor was carefully build up to support the 15m wide structure, and incorporate easy access to the marquee. 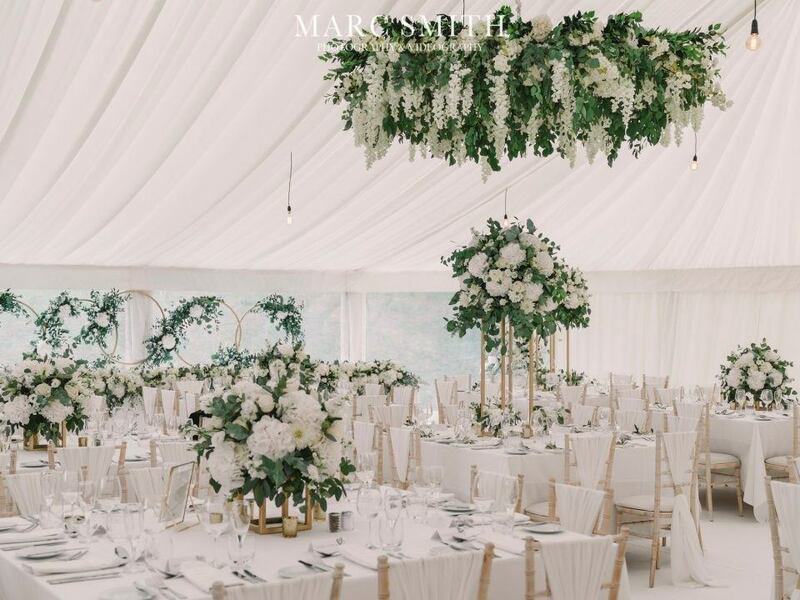 The Limewash Chiavari chairs worked brilliantly with the flowers and foliage. The post and hemp rope, merely there for practical purposes, also looked great with the colour scheme. 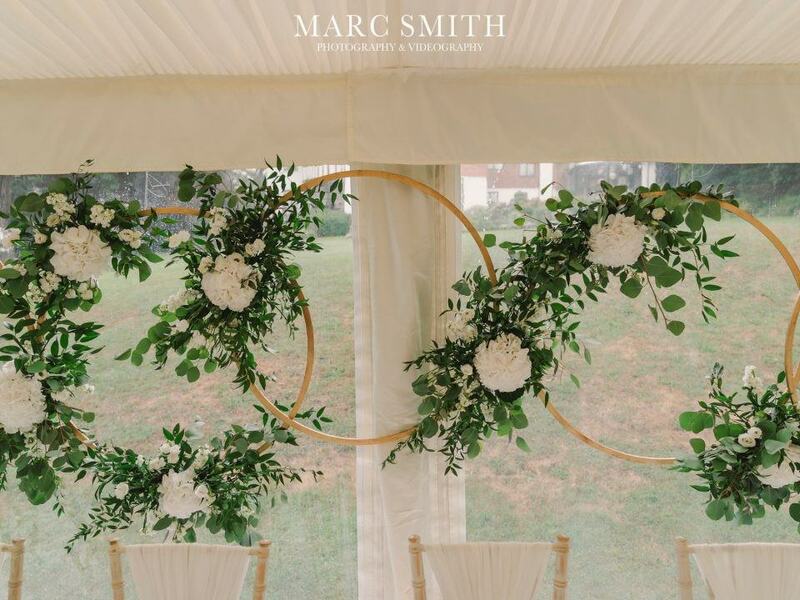 Our galvanised flower ring was heavily laden with green foliage and white blooms. 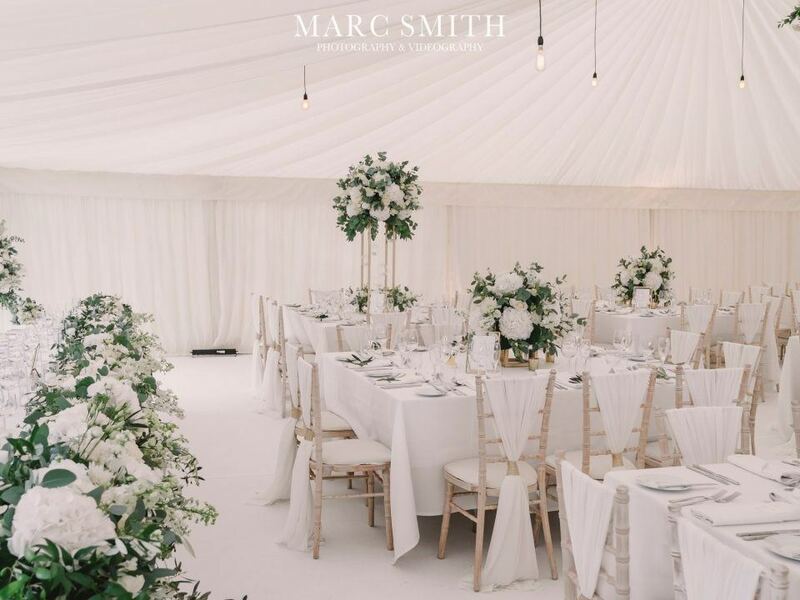 The use of white carpet, ivory roof and wall linings, a white dancefloor, white topped poseur tables and our ivory sofas, we created such a peaceful, serene space. The quirky display of wooden hoops and foliage behind top table, created a fabulous back drop in front of which the bridal party sat. Pendants hanging from the festoon, created a super smart finish. 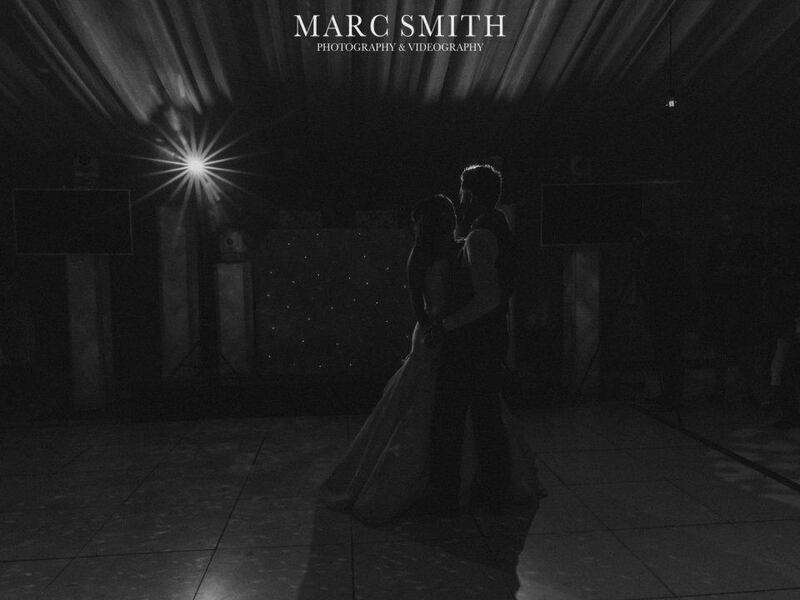 And as the light faded, our glamorous mirrorball created an ethereal feel within the darkening light. Huge thanks to Marc Smith Photography for the glorious images. For more inspiration, have a look in our wedding galleries by clicking here.  Previous: We got news…. we won!